HyperDesktop will help you a lot because it is a portable and a lightweight application which will allow the users to capture their entire screen without any issue and it will also allow them to capture a selected area if they would like to do so. They can easily upload the screenshots to Imgur without any issue because this tool will be working fine. It is a small and really easy to use tool which every user will love. It can be used in order to take different screenshots and upload them to a site like Imgur without any effort. 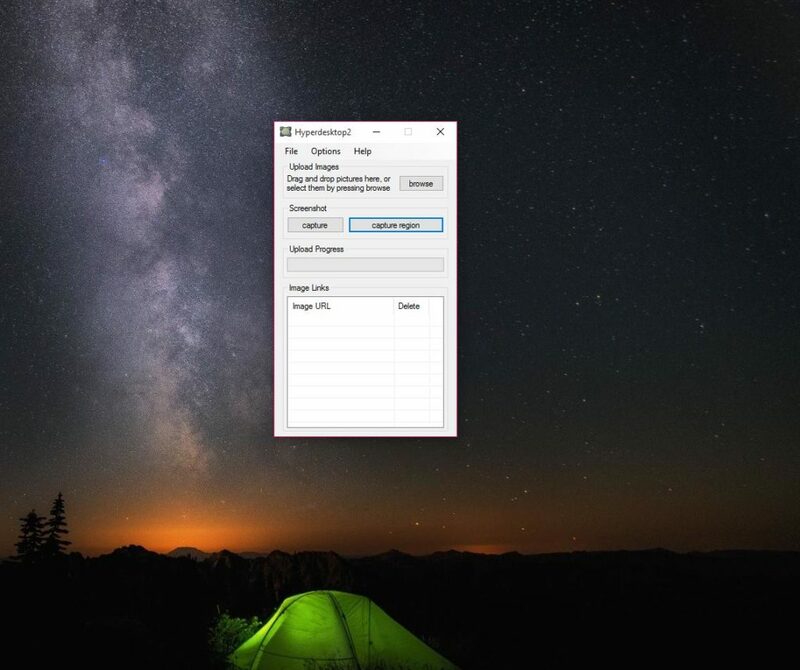 HyperDesktop won`t leave you any traces in the Windows Registry, and you can copy it on any USB flash drive or any other devices you would like. If you want to take snapshots, this tool will be an excellent choice for you because it will be easy to understand it and you will love it very much. As said, you can quickly capture the entire screen so you can capture a selected area with ease by using this one out. The region can be fixed in any part of the screen you would like and you will have to configure some parameters. It will be pretty simple to set the desired settings you would want and making snapshots will also be an easy thing to do which you will undoubtedly like doing. You won`t have the Undo button, but it will be working fine, and without any problem, so you can efficiently use it right away to have fun with it. You can save your desired screenshots with ease on any directory in your computer, and you can quickly pick the file format you want such as PNG, BMP or even JPEG. It will automatically create some links with screenshots which can be accessed without any problem. 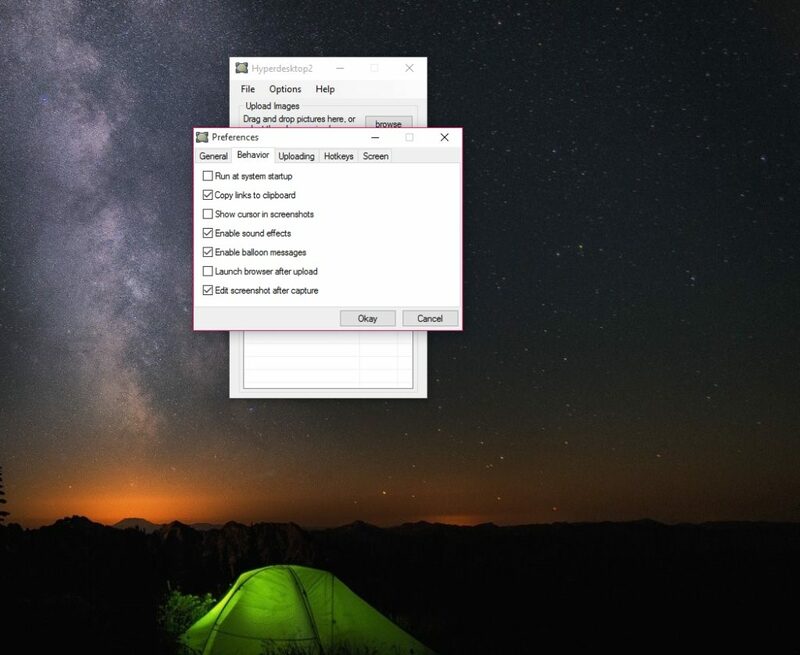 HyperDesktop will also offer you the chance to be used at Windows startup, and this means that you won`t have to open every time you will need it because it will automatically open without any problem. Hotkeys are also available if you decide to use this one out and you can quickly take advantage of them. Uploading the desired images to Imgur will be done by merely dragging and dropping the file where you would like.